As opposed to ordinary essays, extended essays require more factual backup. Therefore, writing a solid extended essay requires considerably more dedication and research, as well as more critical thinking and experimentation. When writing an extended essay, it is crucial to keep in mind all the existing relevant theories and keep all the facts you refer to substantiated. 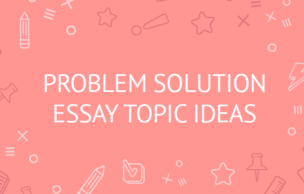 There are your ultimate topics for extended essays in English, History, Mathematics, and other subjects. 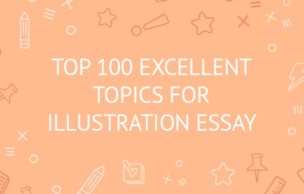 The final word of advice while choosing an extended essay topic on any of those subjects would be to pick something that you feel passionate about. And, of course, you have to make sure that the scope of your topic meets the number of pages you have to write. Say, for example, you are a high school student, and you are supposed to write a 3-page essay. Obviously, you will not be able to dig into many details; so choose accordingly. If you are feeling uncertain that you can write an excellent grade extended essay yourself, you are welcome to employ our assistance in this issue. We cooperate only with top experts with a Ph.D. degree or higher in the topic that they are to write about, and being an English native speaker is another key requirement, so our writers writing skills are also unsurpassed. So, if there is any reason why you cannot have your extended essay written on time yourself, all you need to do is place your order on our website, and leave the rest to us!